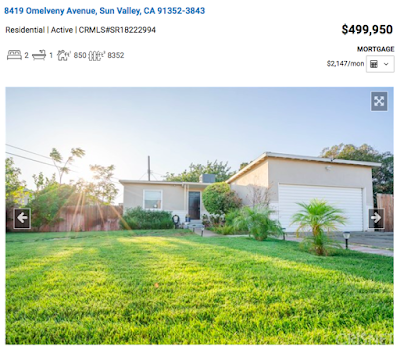 Perfect opportunity to buy a home close to Burbank, CA for under $500,000 ! This Sun Valley Home just hit our MLS. 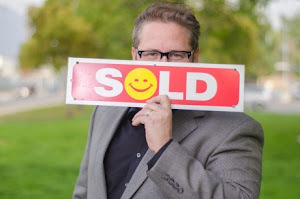 Call (818)516-7387 for all Los Angeles Real Estate!